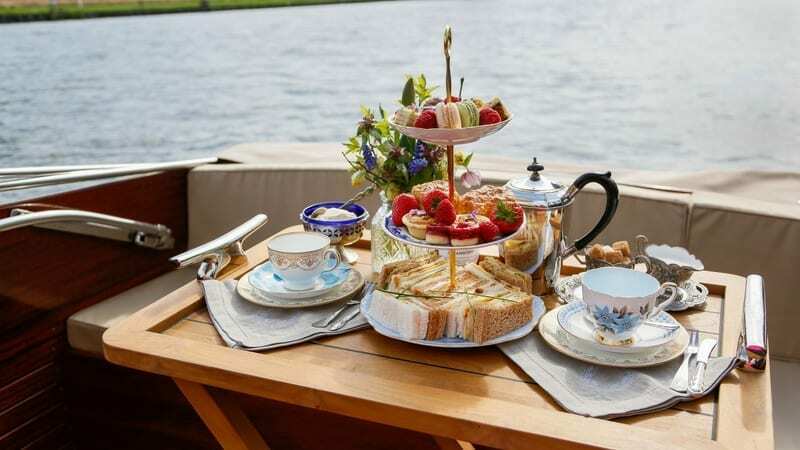 The best thing about memories…is making them. 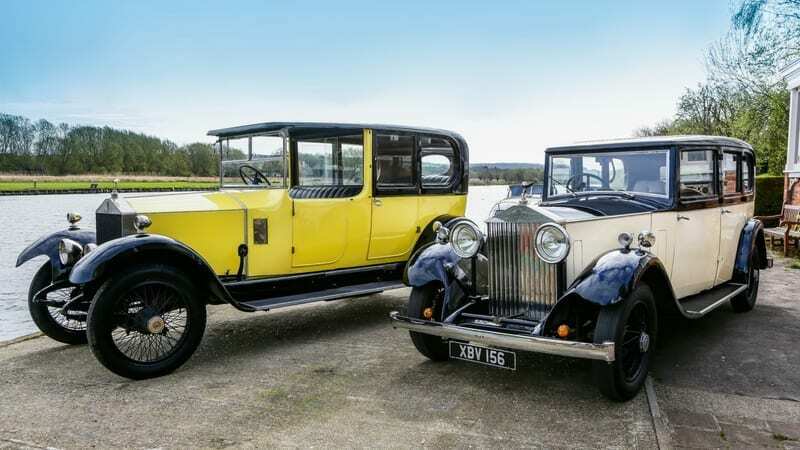 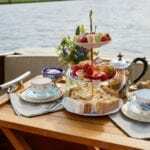 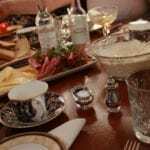 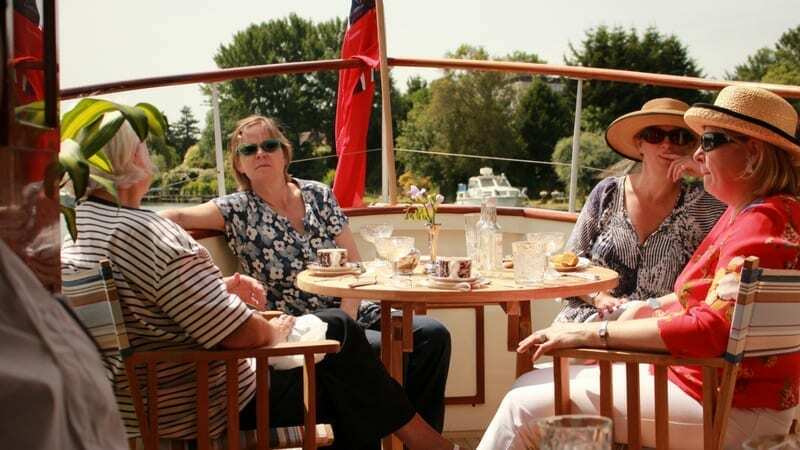 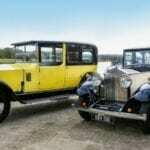 Full service, quintessentially English luxury experiences is what Vintage Days Out offers. 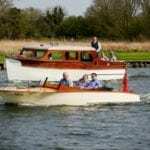 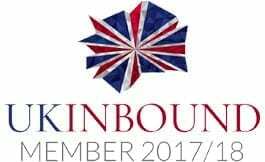 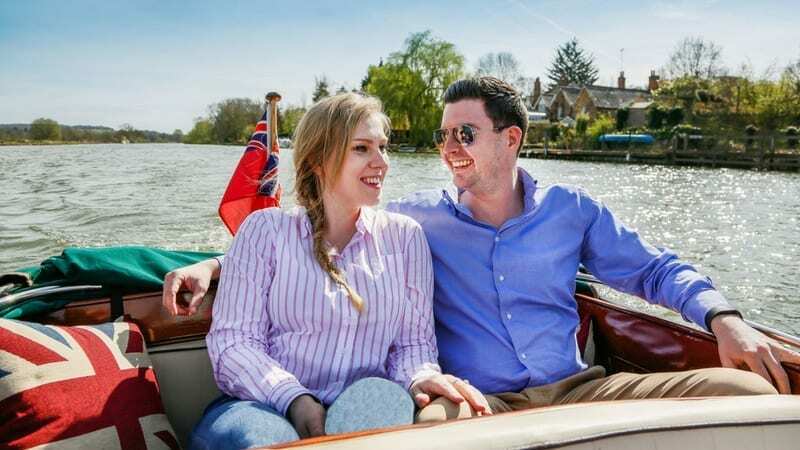 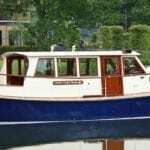 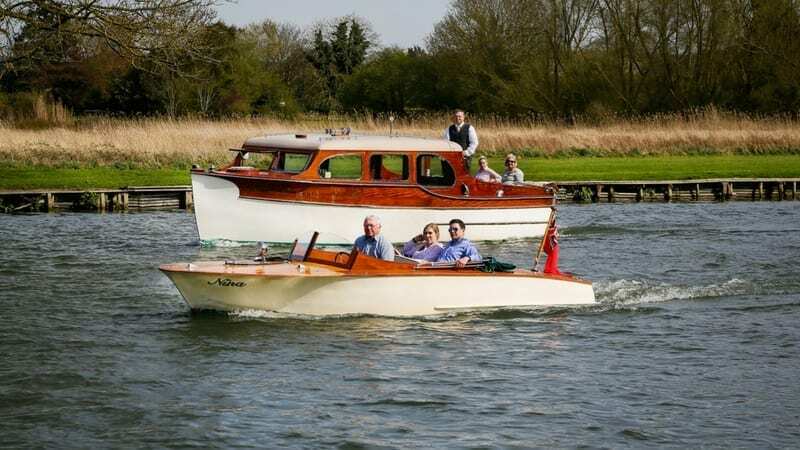 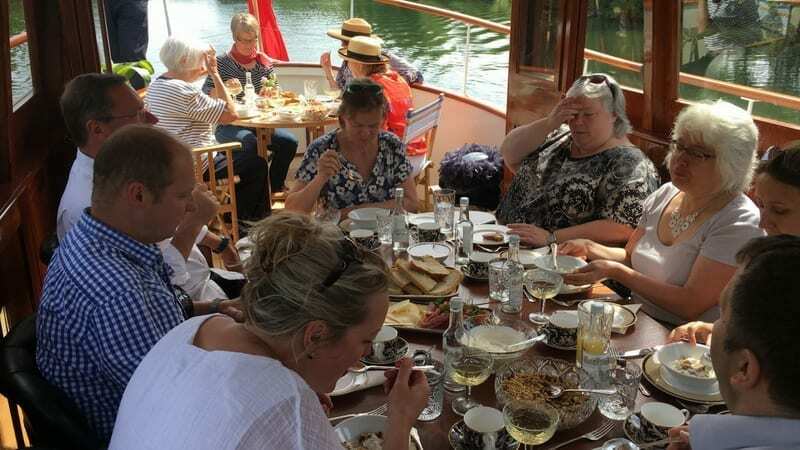 We combine chauffeur driven vintage 1920s and 30s Rolls Royces with fully restored vintage wooden boats cruising on the River Thames. 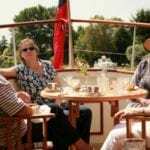 All our trips are private charters for up to 12 people (per boat). 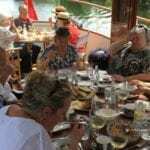 Chef prepared food options available on the boats, and all are fully licensed. 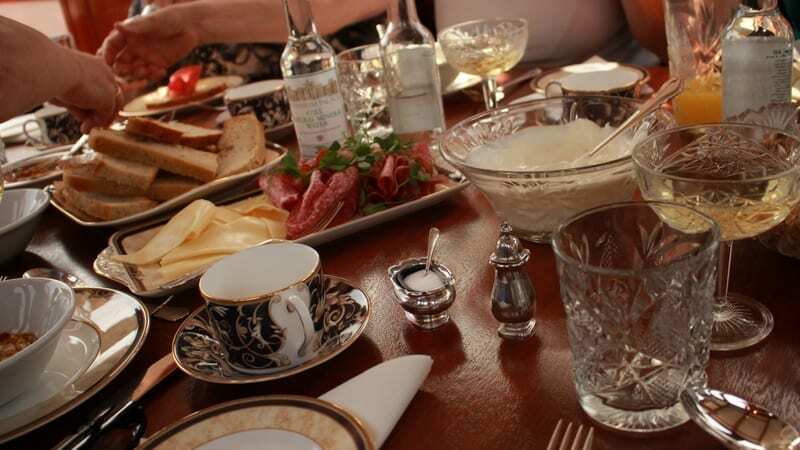 All served on china and with silver these are days you will remember for a very long time.